It’s exciting news that Theater Design Northwest was officially approved as an Epson Pro Cinema dealer today. Epson offers several advantages, with some of the highest lumen output in their respective model classes, coupled with one of the lowest priced projectors that are capable of displaying THX Certified picture accuracy. The Epson 3 year replacement warranty is the best in the business for your peace of mind and selected models like the incredible Pro Cinema 6020UB ship with a replacement bulb. We are excited to add Epson to our already excellent projector lineup to offer more choices to our clients. 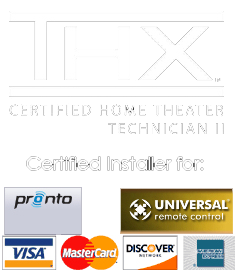 Call or email for a custom installation quote including ISF calibration services.